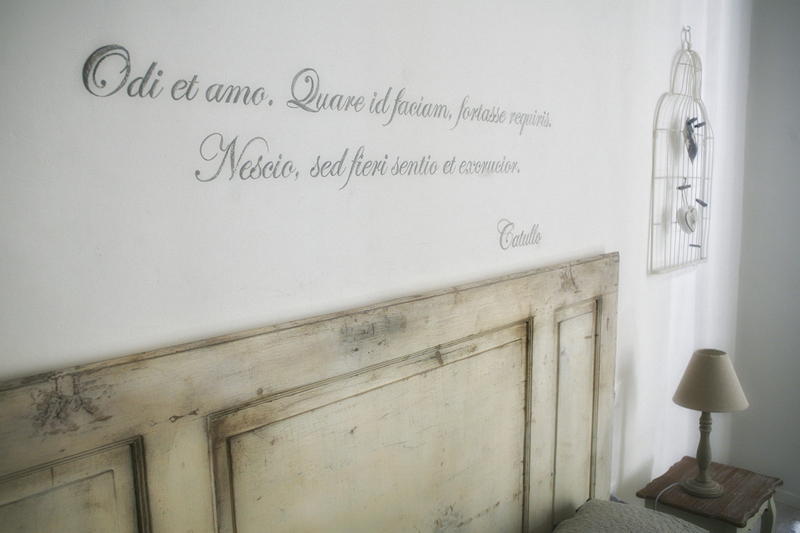 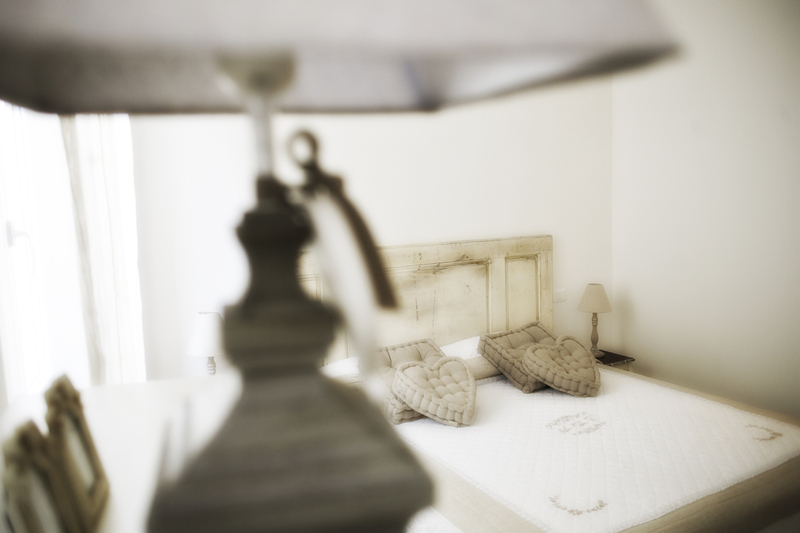 Our wonderfully restored bed and breakfast comprises elegantly styled "shabby chic" rooms. 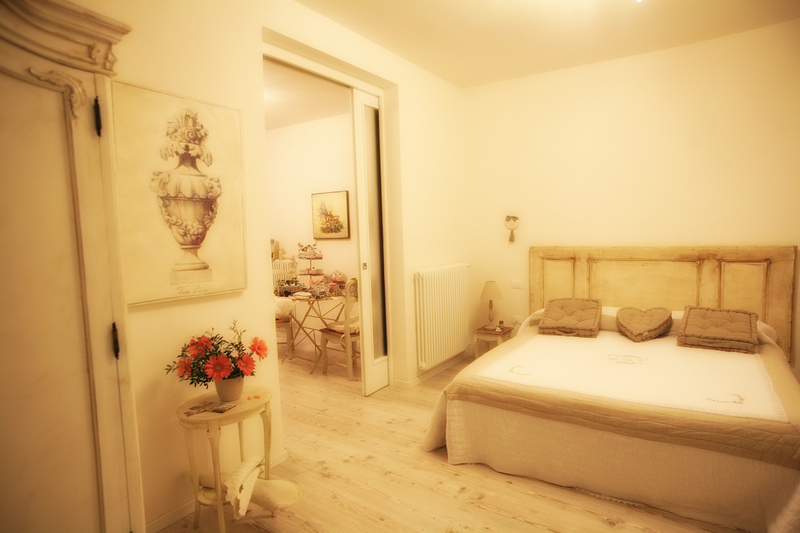 It is centrally located halfway between Florence, Arezzo and Siena, at the gates of Chianti, right in the old town centre of Montevarchi, just a 4 minute walk from the rail station. 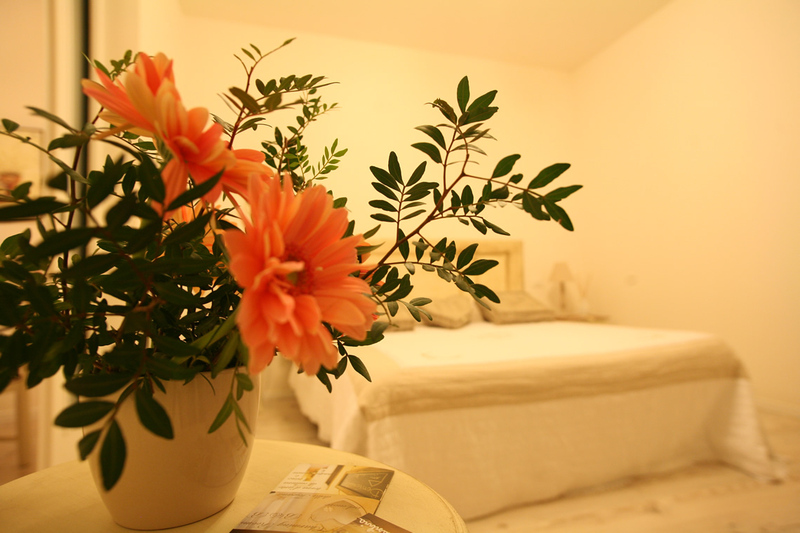 We welcome you to come, relax and enjoy our intimate and comfortable lodging accommodations while you enjoy your unforgettable stay in the heart of Tuscany, land of art, culture, wines and gastronomy.